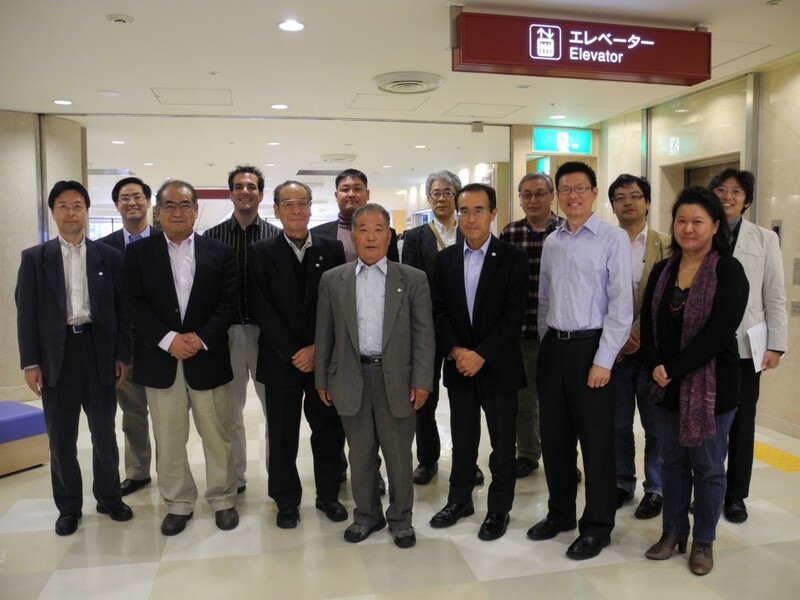 November 2, 2012 – The TOMODACHI Initiative is pleased to announce a new program to share American expertise and best practices in disaster recovery measures with local leaders from the disaster-afflicted Tohoku region. With support from the United States Government and the Japanese Ministry of the Environment, local leaders from Rikuzentakata City of Iwate Prefecture; Watari, Natori and the prefectural government of Miyagi Prefecture; Minami-Soma City, Soma City, and Shinchimachi of Fukushima Prefecture; and the Tohoku Electric Power Company will participate in the one-week exchange and study visit to the United States from November 4-11, 2012. The participants will visit Greensburg, Kansas, a community that implemented an extensive disaster recovery process after 90 percent of the town was flattened by a tornado in 2007. The Greensburg reconstruction effort is particularly notable for actively incorporating green technologies when rebuilding the community. Participants will also visit the U.S. Department of Energy’s National Renewable Energy Laboratory in Colorado, where they will hear about U.S. experiences in disaster recovery and learn best practices in incorporating renewable energy technologies in reconstruction efforts. This exchange is a component of the Tohoku Green Communities Alliance, one of the U.S.-Japan cooperative initiatives announced by President Obama and Prime Minister Noda when they met on April 30, 2012. For more information on these initiatives, please visit the White House website: U.S.-Japan Cooperative Initiatives Factsheet.